Jane Ei Mon Jane Lyrics from Dhat Teri Ki Bangla Movie. The song is sung by Imran. Starring : Arifin Shuvoo and Nusraat Faria. 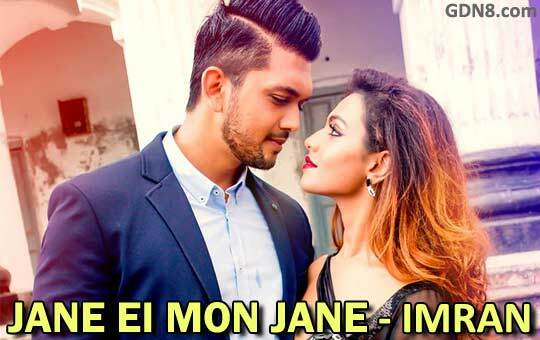 Jane Ei Mon Jane Song Lyrics Written by Robiul Islam Jibon.